B&K Collision offers comprehensive auto-body repairs throughout the downriver Metro Detroit area. Whether you are looking to fix a few dents caused by a fender-bender or replace larger parts of your car after a major accident, our professionals know how to handle a wide range of services on all sorts of vehicles. From a simple scratch repair to a complete bumper replacement and everything in between, our mechanics handle every auto-body problem quickly without compromising quality in order to get you back on the road as quickly as possible. Using state-of-the-art technology and high quality equipment, our auto-body specialists do it right the first time. 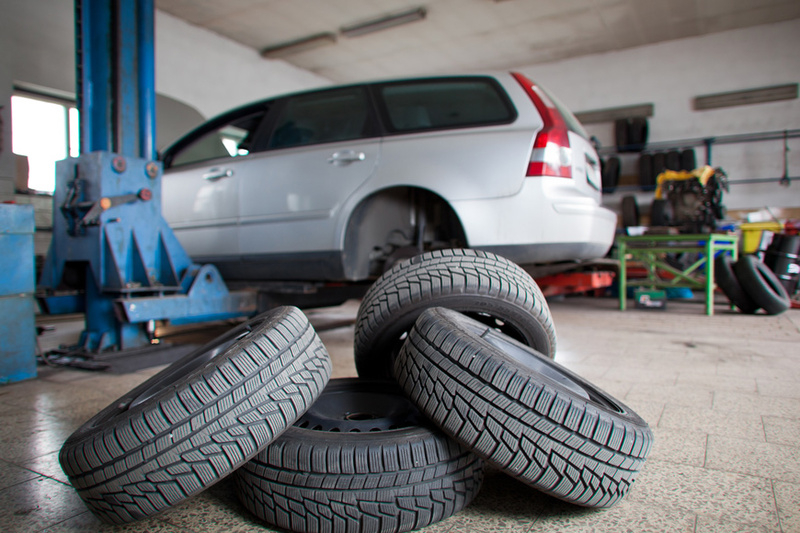 We strive to ensure that your vehicle will be looking its best before leaving our shop. B&K Collision offers a wide range of comprehensive auto body collision and repair services. 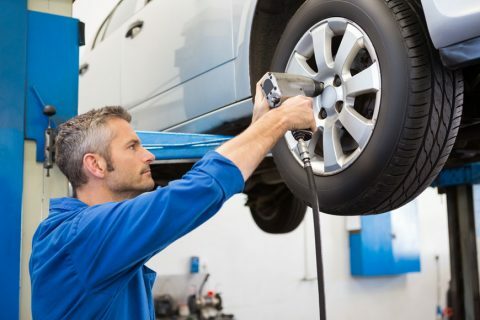 Whatever sort of repair or detailing work you need, from rust removal to dent repair or whatever else your car requires, our mechanics can handle your problem on foreign and domestic vehicles of any make or age. All of our work has a lifetime guarantee to ensure your satisfaction and the performance of your vehicle. This depends on the extent of the damage, but here at B&K Collision we pride ourselves on having a turnaround time that makes the other repair shops jealous. Our multiple locations and skilled technicians allow us to get the job done fast – and right – the first time.